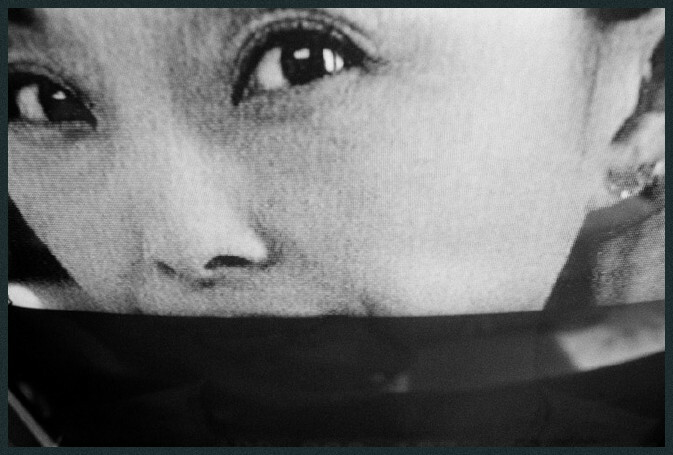 This project looks at the culture of fame and celebrity in China from within the context of that country’s blossoming entertainment industry. 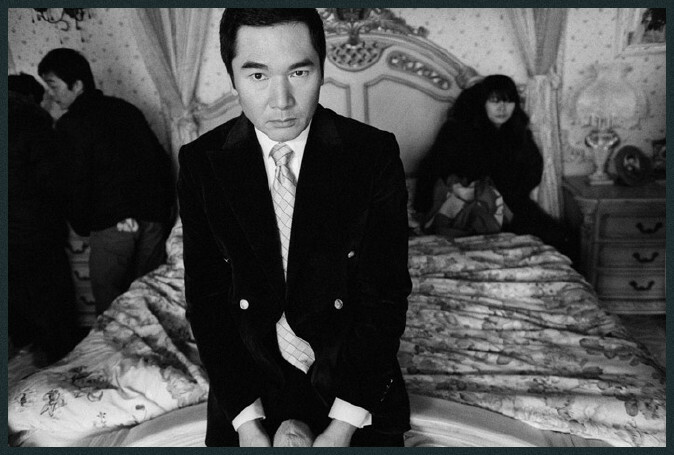 In 2008 and 2009 I spent nearly a year traveling with the Mainland Chinese actress and fashion icon Fan Bing Bing, photographing her circle of nouveau riche celebrity privilege and its endless series of film sets, promotional events, and luxury hotels. In a China that idolizes material wealth and physical beauty Fan Bing Bing represents the popular ideal; she is one of the most sought after actresses in East Asia and her image is ubiquitous in newsstands and on billboards across the region. But in addition to this glamourous lifestyle I often found myself drawn to the motley crew of stage hands, lighting technicians, personal assistants, extras, and general tag-alongs who make up the bulk of people working on set. They are the unseen players of the entertainment business. 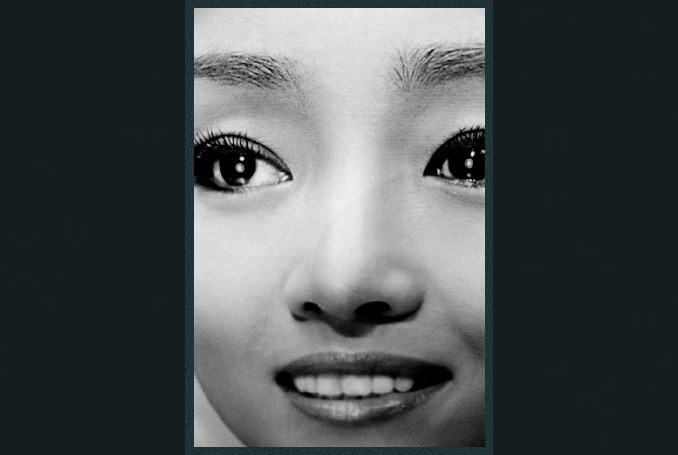 From teenage soap opera actresses hungry for a foot in the door to fanatic autograph seekers who stalk the sets of high budget feature films, these figures represent the periphery of fame and the cultural signifiers that collectively make up a larger picture of China’s celebrity complex. Far from a literal reportage on the Chinese film industry, what I present here is a personal journey through a world most will only know by the dim light of their television screens; an examination of the dichotomy of fame reflected both in the fissured identity of those who choose to wear the crown of celebrity and in the gap between stardom’s polished facade and the humble, sometimes chaotic world which props it up. 1/51 | Shanghai, China, 2008. Actress Fan Bing Bing cry's real tears after an emotional scene filming her TV drama 'The Last Night of Madame Chin'. 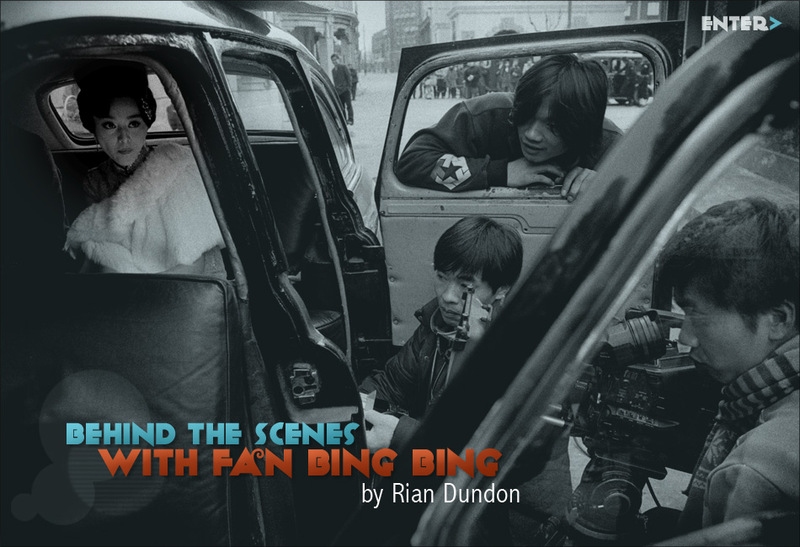 Bing Bing played the lead role in the 35 episode series which her production company, 'Fan's Studio', also co-produced. 2/51 | Shanghai, China, 2009. Paparazzi attempt to photograph Chinese actress Fan Bing Bing as she enters a hotel elevator. 3/51 | Guangzhou, China, 2008. 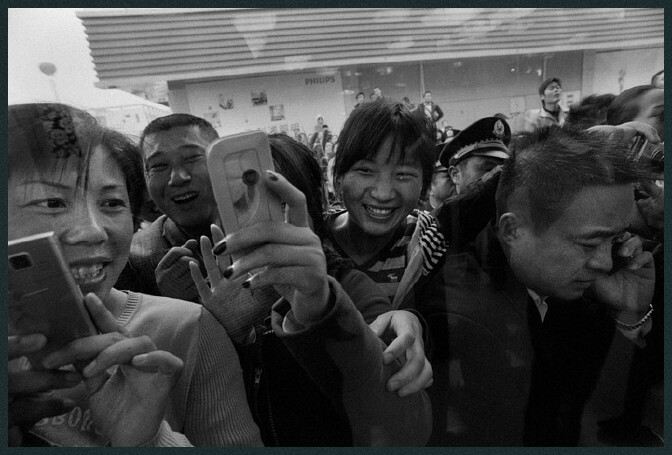 Fans crowd outside a retail store where Chinese actress Fan Bing Bing is shopping. 4/51 | Taiyuan, China, 2008. Crowds of fans gather outside a promotional event for a lighting manufacturer where actress Fan Bing Bing is a spokesperson. 5/51 | Shanghai, China, 2008. 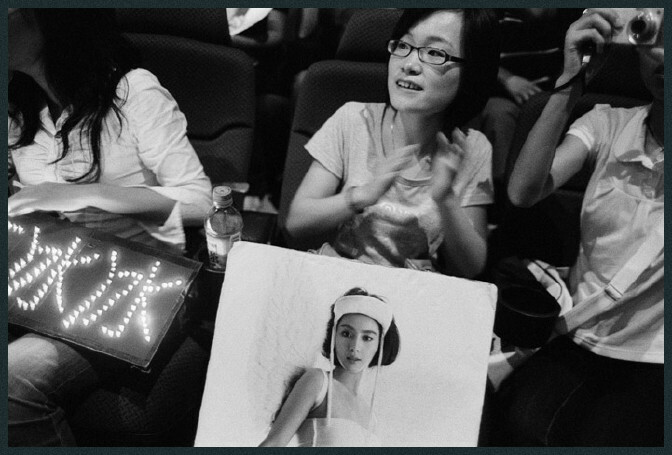 Fans of Chinese actress Fan Bing Bing at a screening of her film 'The Road Home'. 6/51 | Shanghai, China, 2009. Television. 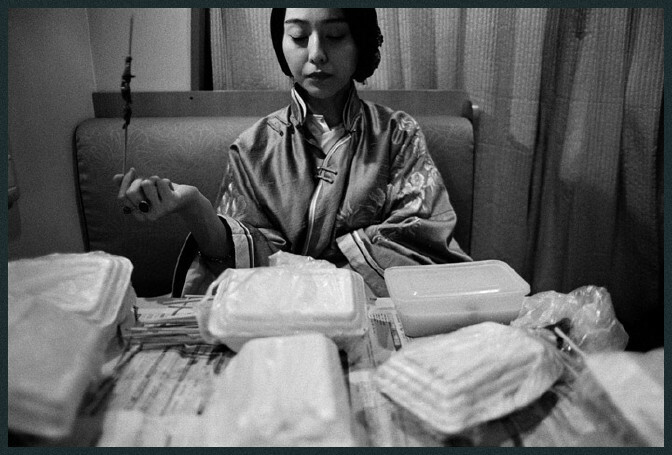 7/51 | Beijing, China, 2008. Actress Fan Bing Bing gets her makeup retouched on the set of feature film 'Sophie's Revenge'. 8/51 | Shanghai, China, 2009. 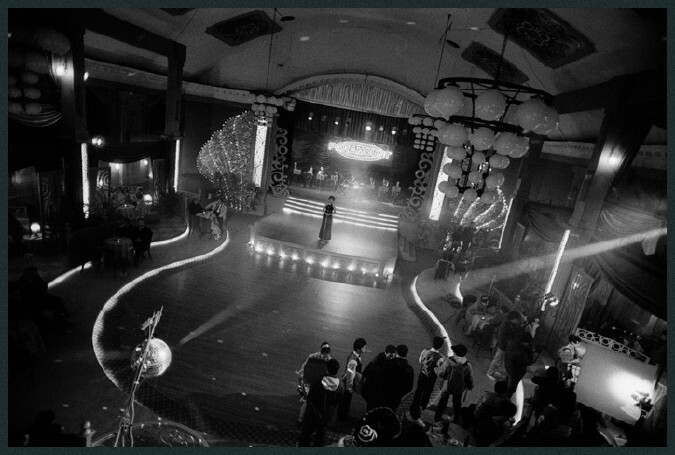 A set for Fan Bing Bing's TV drama 'The Last Night of Madame Chin'. 9/51 | Shanghai, China, 2009. Mainland Chinese actress Fan Bing Bing eats barbecue in her trailer on the set of Hong Kong action film 'Bodyguards and Assassins'. 11/51 | Shanghai, China, 2009. Fan Bing Bing surrounded by her entourage of assistants. 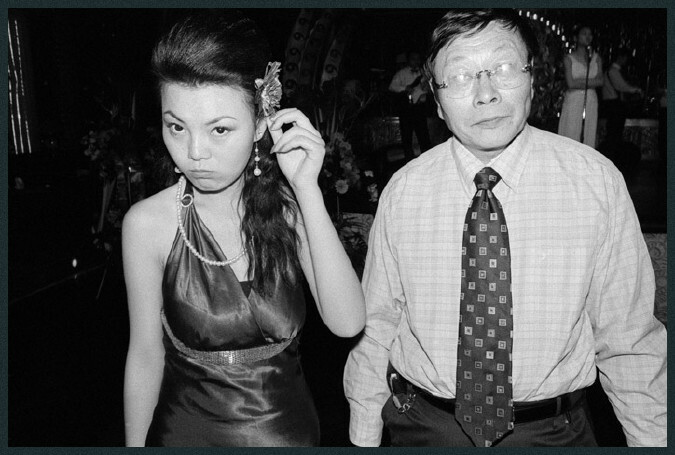 12/51 | Xiamen, China, 2009. 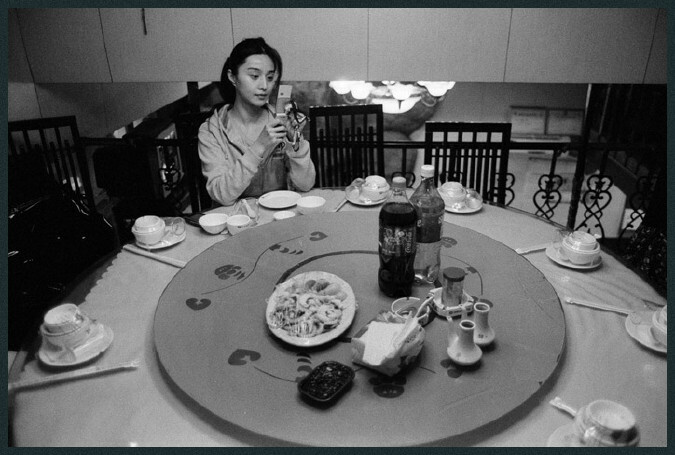 Actress Fan Bing Bing writes text messages on her cell phone at a seafood restaurant before an employee wrap party for her TV drama 'The Last Night of Madame Chin'. 13/51 | Guangzhou, China, 2008. After dinner with Bing Bing's entourage. 14/51 | Shanghai, China, 2008. 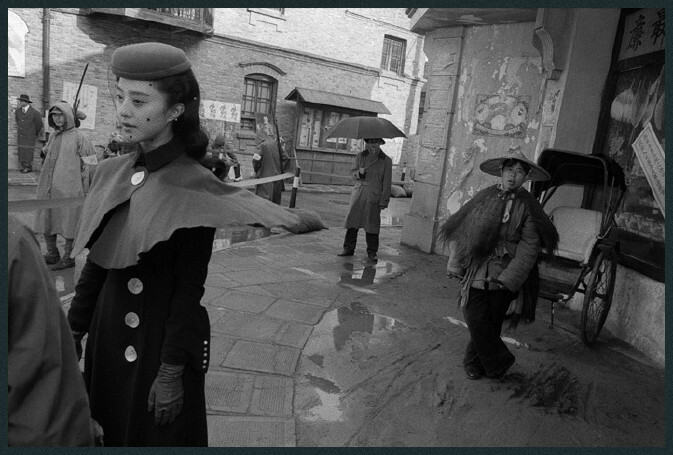 Actress Fan Bing Bing walks through a construction site to a location shoot in central Shanghai. 15/51 | Shanghai, China, 2009. 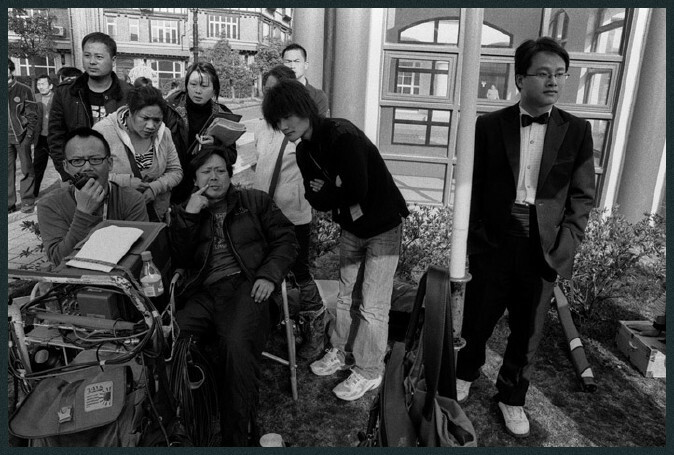 Director Ju Jue Liang (center left) and crew during the shooting of TV drama 'The Last Night of Madame Chin'. 16/51 | Shanghai, China, 2009. Actress Fan Bing Bing films a scene for TV drama 'The Last Night of Madame Chin'. 17/51 | Shanghai, China, 2009. 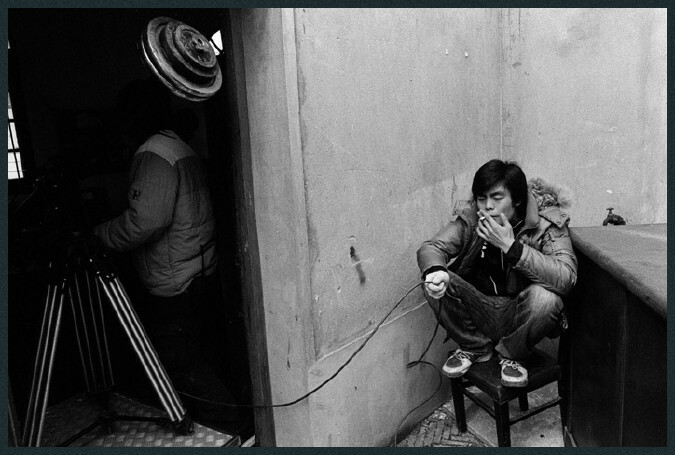 Set workers during the filming of TV drama 'The Last Night of Madame Chin'. 18/51 | Shanghai, China, 2009. Actress Fan Bing Bing poses during a photo shoot for a company which sells preserved fruit products and will use her image on their packaging and in print advertisements. 19/51 | Shanghai, China, 2008. Chinese actress Fan Bing Bing shops for clothes accompanied by members of her staff. 20/51 | Shanghai, China, 2009. 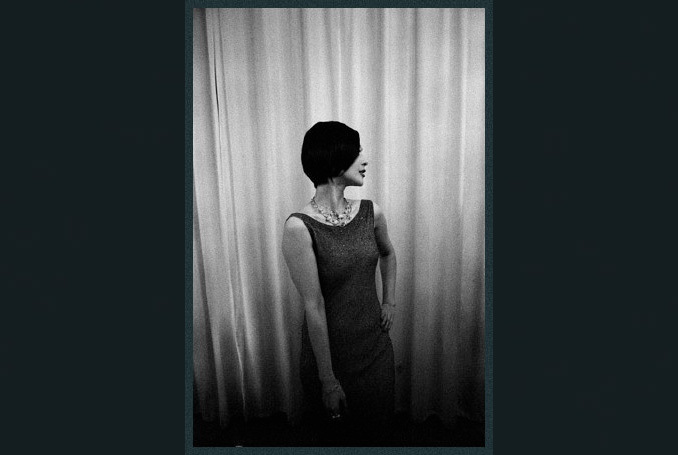 Actress Fan Bing Bing rides an elevator to a photo shoot in the penthouse of a central Shanghai luxury hotel. 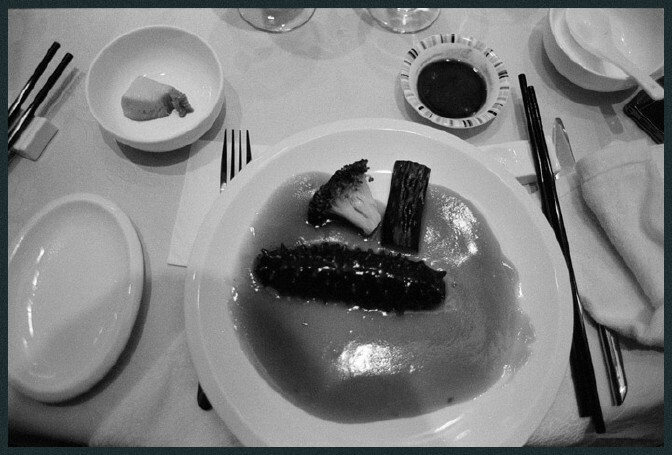 21/51 | Beijing, China, 2008. 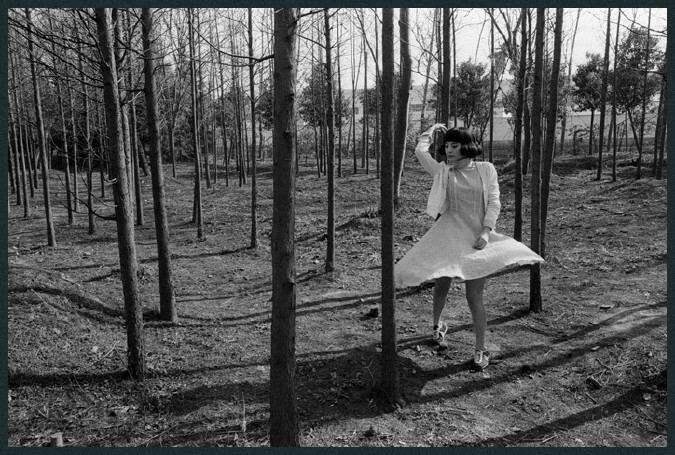 Actress Fan Bing Bing poses for photographs on the set of feature film 'Sophie's Revenge'. 22/51 | Shanghai, China, 2009. 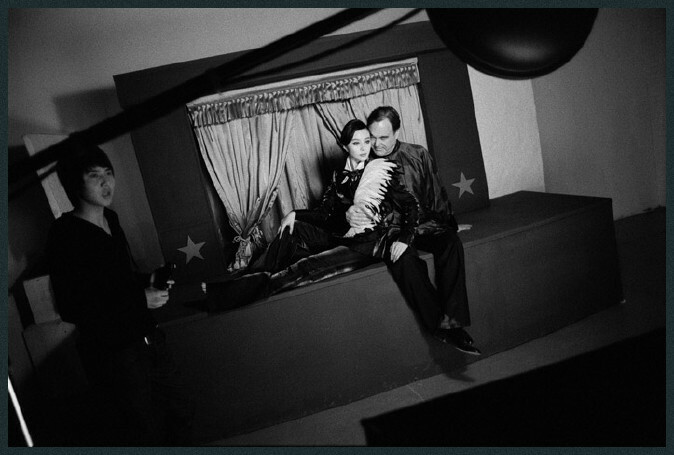 Magazine spread featuring Chinese actress Fan Bing Bing with American director Oliver Stone. 23/51 | Shanghai, China, 2009. 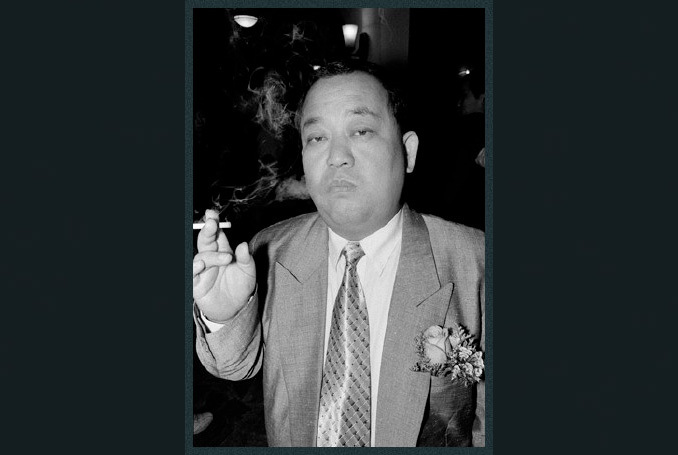 Actor on the set of TV drama 'The Last Night of Madame Chin'. 24/51 | Shanghai, China, 2009. 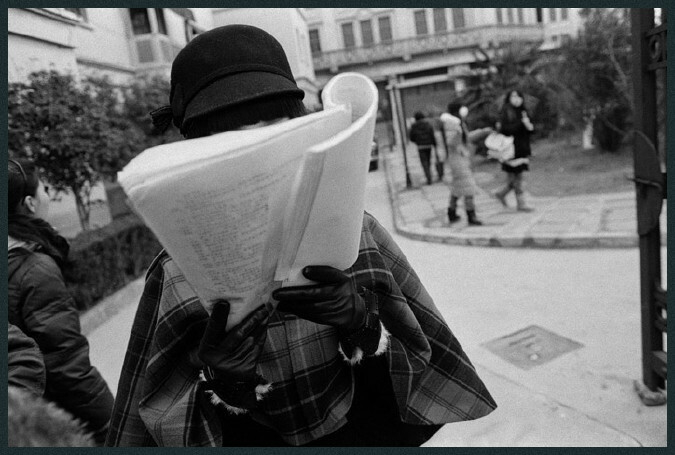 Actress Fan Bing Bing reviews a script while shooting the TV drama 'The Last Night of Madame Chin'. 25/51 | Shanghai, China, 2009. 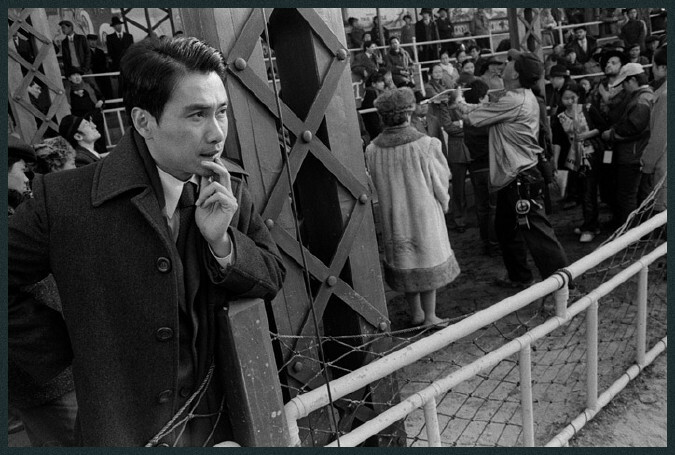 Hong Kong actor Alex Fong between takes on the set of TV drama 'The Last Night of Madame Chin'. 26/51 | Shanghai, China, 2009. 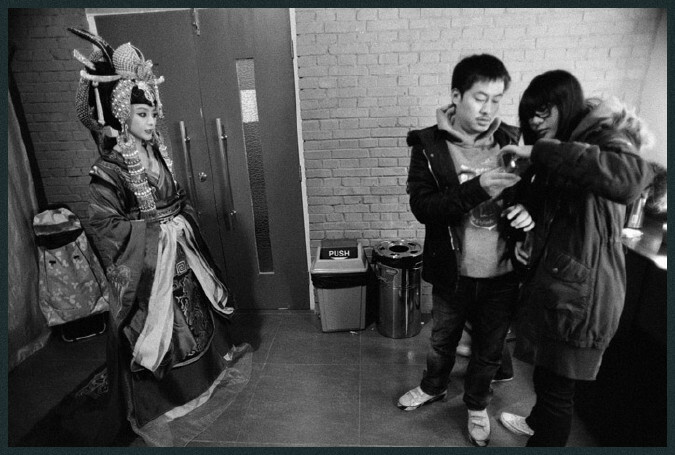 Actress Fan Bing Bing between takes on the set of TV drama 'The Last Night of Madame Chin'. 27/51 | Shanghai, China, 2009. 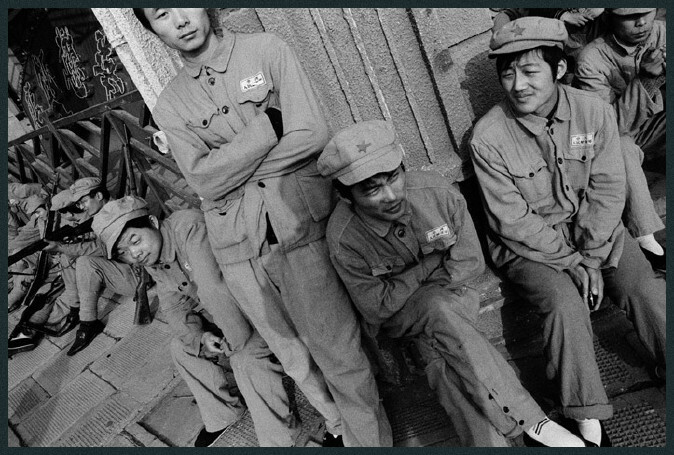 Extras on the set of spy-thriller 'Dong Feng Yu'. 28/51 | Shanghai, China, 2009. 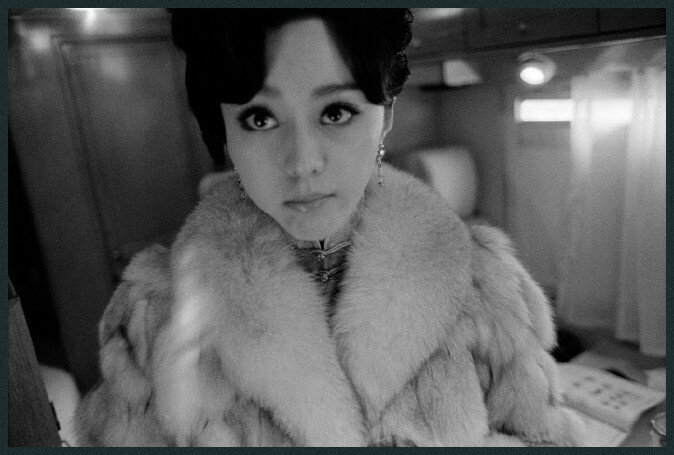 Actress Fan Bing Bing in her trailer on the set of TV drama 'The Last Night of Madame Chin'. 29/51 | Beijing, China, 2008. Chinese actress Fan Bing Bing poses with American director Oliver Stone during a photo shoot for a Beijing lifestyle magazine. 30/51 | Shanghai, China, 2009. 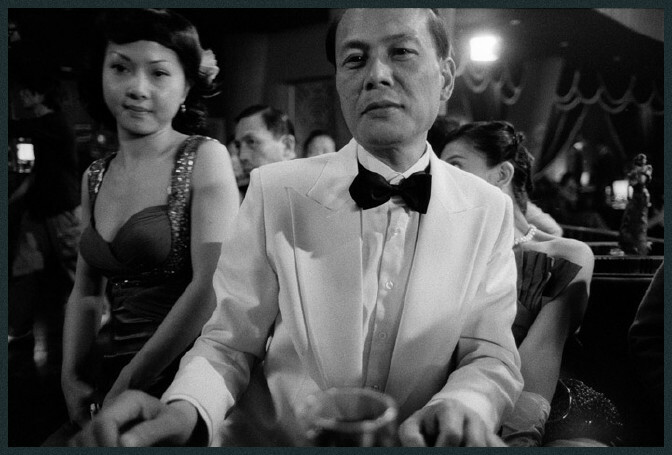 Extras on the set of TV drama 'The Last Night of Madame Chin'. 31/51 | Shanghai, China, 2009. 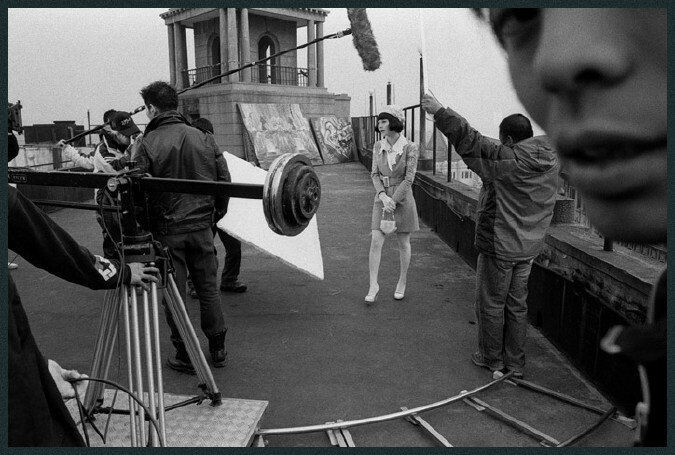 Extra on the set of TV drama 'The Last Night of Madame Chin'. 32/51 | Shanghai, China, 2009. 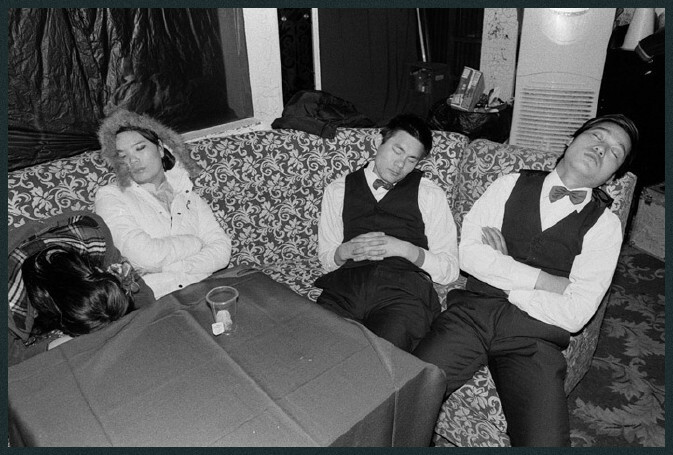 Extras sleep on the set of TV drama 'The Last Night of Madame Chin'. 33/51 | Shanghai, China, 2009. 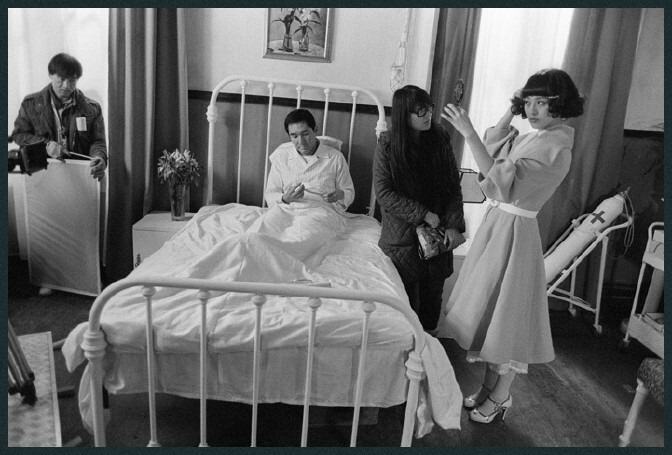 Hong Kong actor Alex Fong (in bed) and mainland Chinese actress Fan Bing Bing (right) between takes on the set of TV drama 'The Last Night of Madame Chin'. 34/51 | Shanghai, China, 2009. 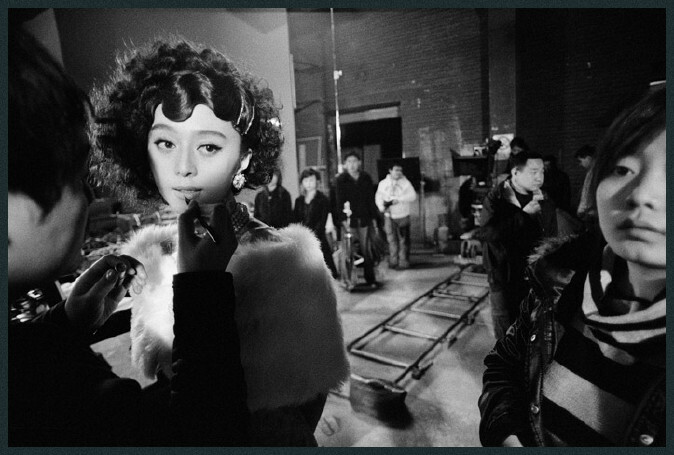 Actress Fan Bing Bing between takes on the set of Chinese spy-thriller 'Dong Feng Yu'. 35/51 | Shanghai, China, 2008. 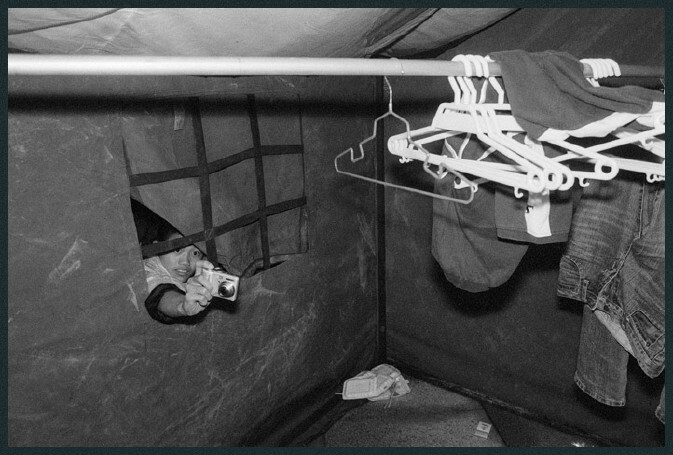 Extras in a military drama. 36/51 | Shanghai, China, 2009. 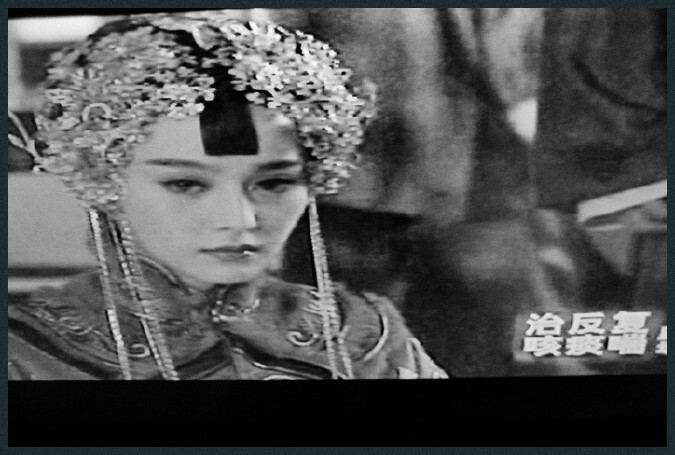 Fan Bing Bing in a TV soap opera. 37/51 | Shanghai, China, 2009. 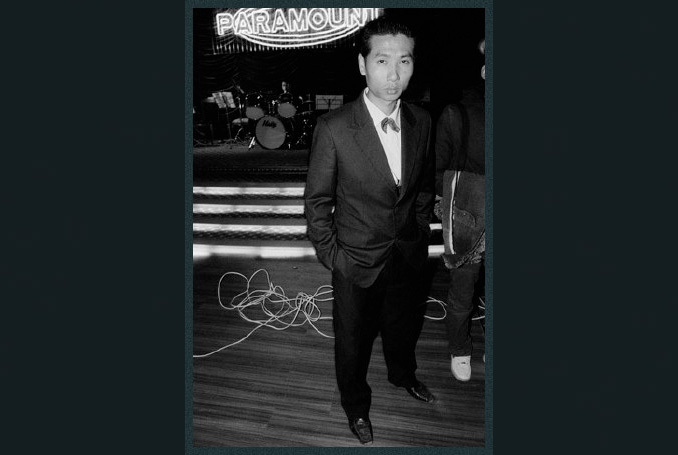 Director Liu Yunlong on the set of his spy-thriller 'Dong Feng Yu'. 38/51 | Shanghai, China, 2009. Actress Fan Bing Bing films a scene for TV drama 'The Last Night of Madame Chin'. 39/51 | Shenzhen, China, 2008. 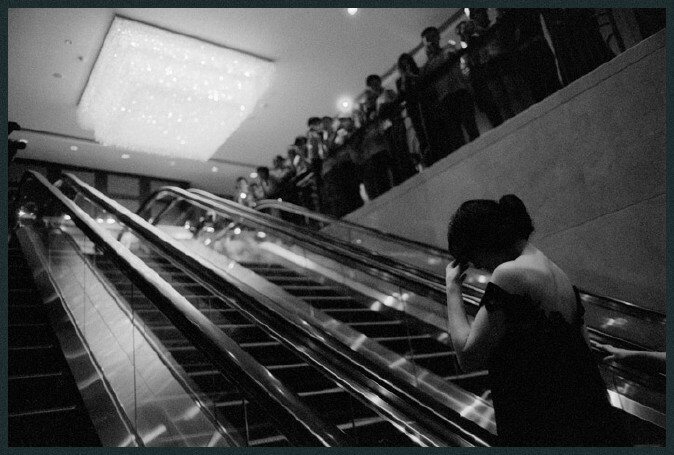 Fan Bing Bing rides an escalator as a group of fans and Chinese media await her arrival at an awards dinner. 40/51 | Shenzhen, China, 2009. 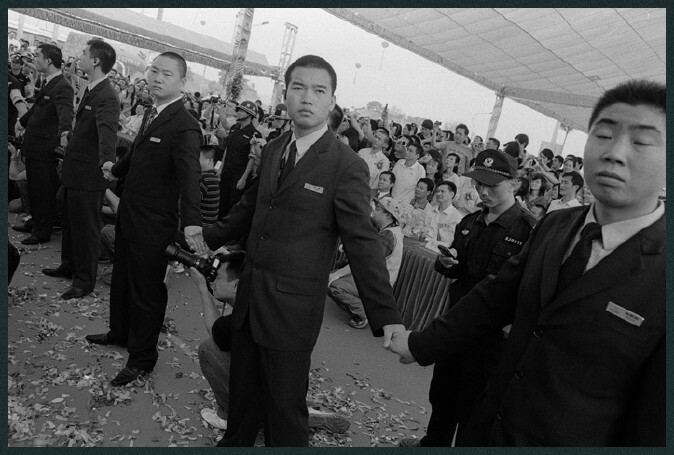 Security during the opening a new shopping mall at which actress Fan Bing Bing was a promotional guest of honor. 41/51 | Shenzhen, China, 2009. Fans and security crowd Chinese actress Fan Bing Bing during the opening of a new shopping mall where she was a promotional guest of honor. 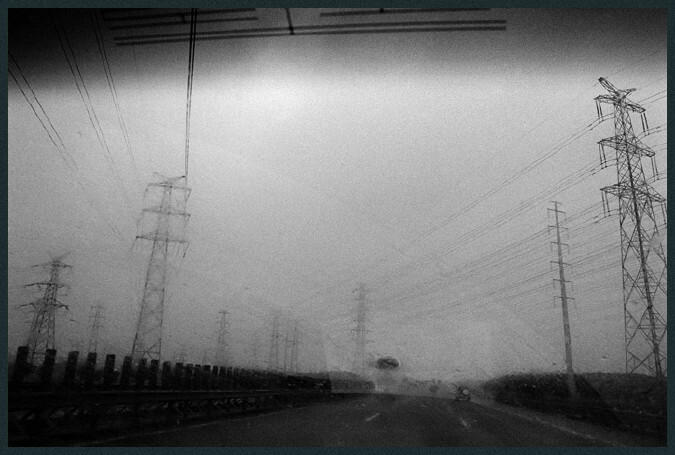 42/51 | Shandong, China, 2008. Fans attempt to snap photographs of actress and singer Fan Bing Bing in her temporary dressing room at a government sponsored concert in rural Shandong province. 43/51 | Guangzhou, China, 2008. 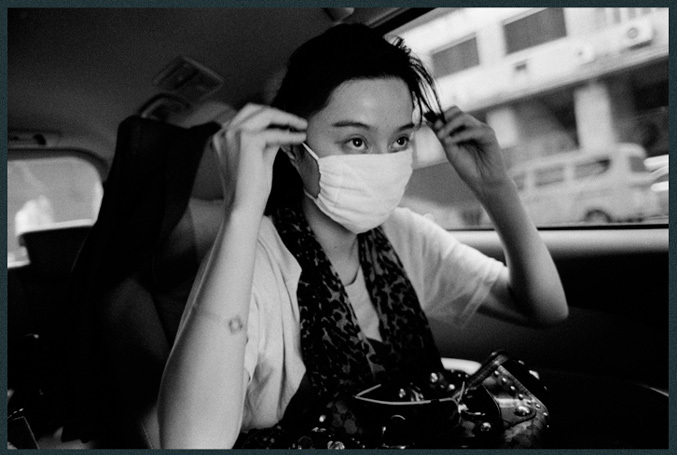 Chinese actress Fan Bing Bing prepares to go shopping in a crowded public market by donning a surgical mask, sunglasses, and cap so as not to be recognized. .
44/51 | Shanghai, China, 2009. Actress Fan Bing Bing on the set of TV drama 'The Last Night of Madame Chin'. 45/51 | Shanghai, China, 2009. 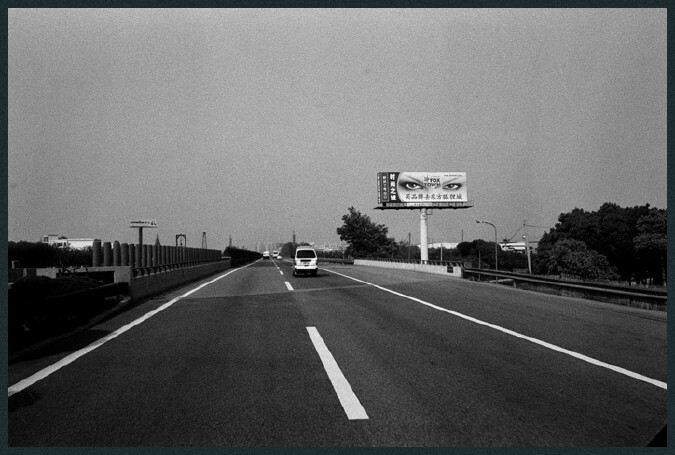 Billboard in the Songjiang suburbs of Shanghai. 46/51 | Guangzhou, China, 2008. 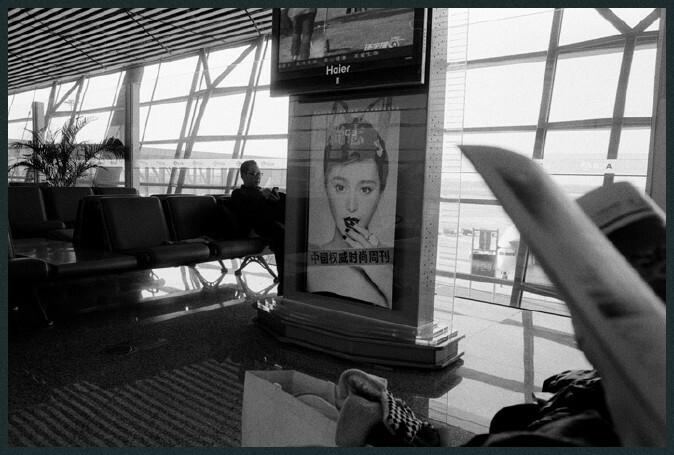 An airport advertisement features Chinese actress Fan Bing Bing. 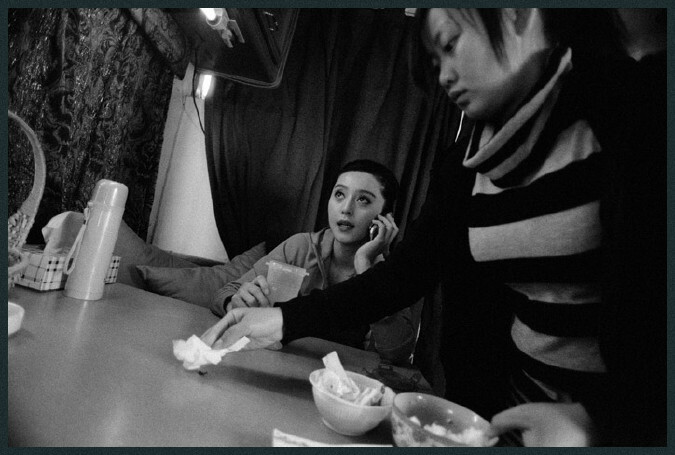 47/51 | Shanxi, China, 2008. 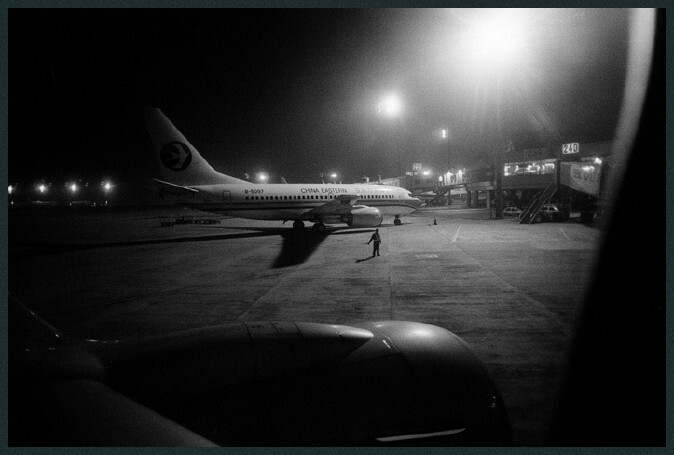 NIght flight back to Beijing. 48/51 | Macau, China, 2009. 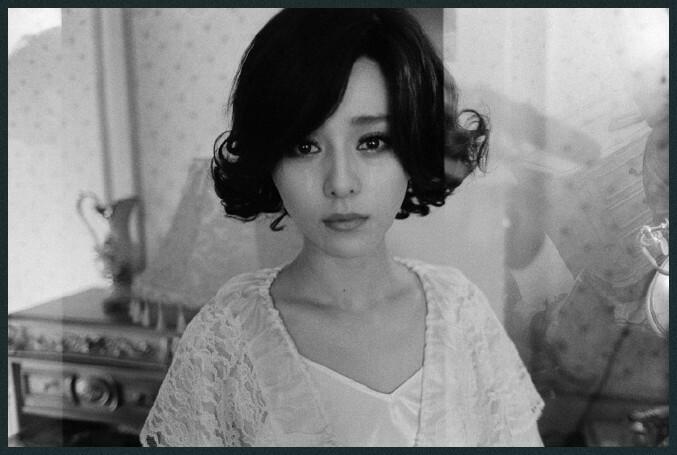 Actress Fan Bing Bing between takes on location with the French independent film 'Stretch'. 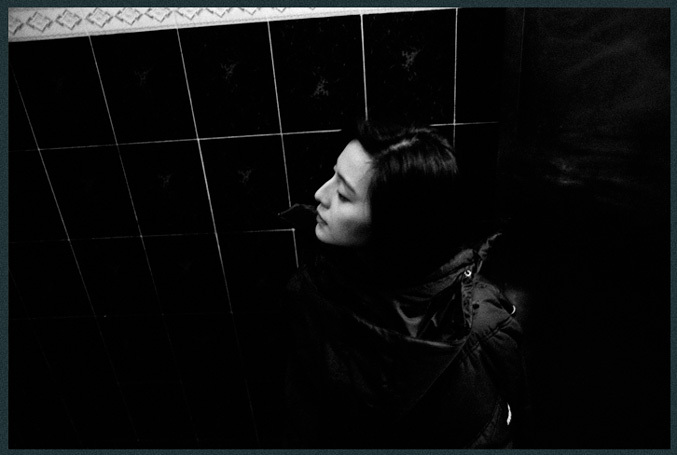 49/51 | Beijing, China, 2008. Actress Fan Bing Bing (left) and employees in her dressing room on the set of romantic comedy 'Sophie's Revenge'. 50/51 | Shanghai, China, 2009. Billboard advertisement close-up. 51/51 | Shanghai, China, 2009. Songjiang suburbs as seen from the window of actress Fan Bing Bing's company van. This photo is amazing even if it is black and white. good job! Exceptional job! The feedback delivered was extremely helpful. I hope you keep on the good job executed. Great work, its a well rounded and rather intimate portrait integrating both content and form from frame to frame. It's not often that even unposed imagery of celebrities can get at the realities of make-believe, and you've done it wonderfully.